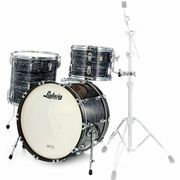 18" 20" 22" 23" 24" até 18" 20" 22" 23" 24"
211 Acertos. Visualizando artigos 51–75. 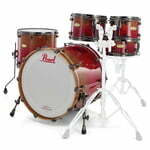 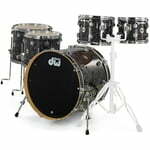 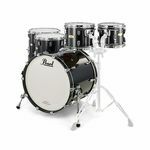 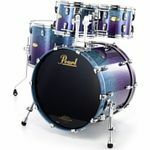 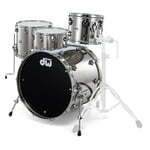 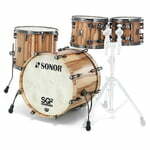 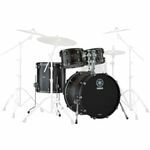 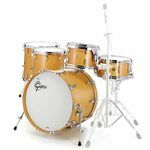 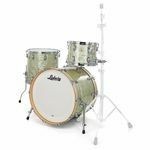 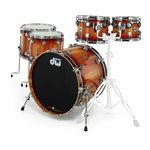 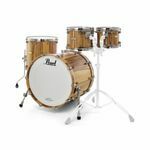 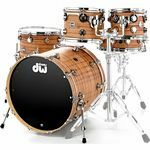 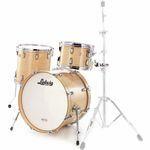 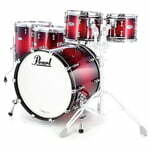 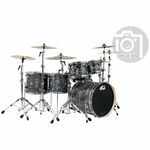 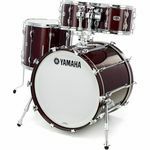 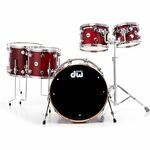 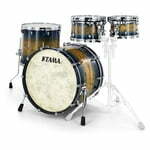 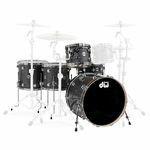 Combines two great sounding woods and DW's well-known and innovative X Shell technology to form the 8 plies that make up the toms, and the 10-plies of the bamboo & birch of the snare and bass drum. 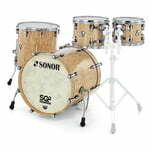 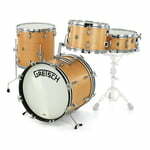 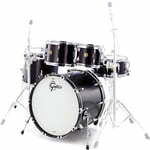 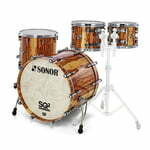 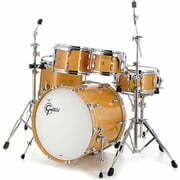 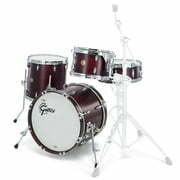 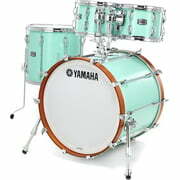 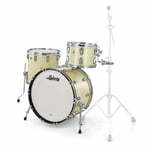 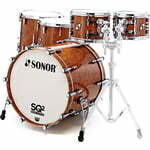 Revival series from the 50's - "That Great Gretsch Sound"
Sonor SQ2 Beech Vintage 20"